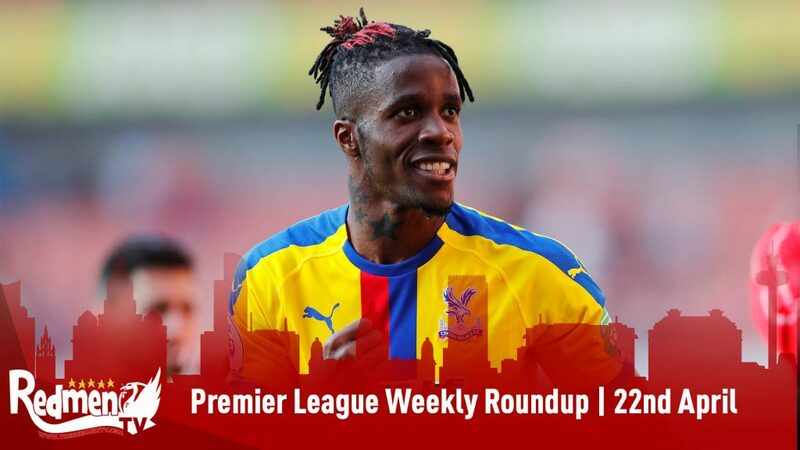 There has been lots of football played over the past 7 days, with major implications both at the top and the bottom of the table with Fulham relegated from the Premier League, as well as who will play in the FA Cup Final in May. This week of football kicked off in London as Arsenal hosted Newcastle on Monday evening. With Arsenal looking to capitalise on Spurs’ misfortune at Anfield the day before, this game was seen as a must win for the Gooners. This was successfully orchestrated by Arsenal as they dispatched Newcastle 2-0, with goals from Aaron Ramsey and a lovely chip by Alexander Lacazette to round off the evening and bringing his goal tally for the season to 15. Tuesday saw both FA Cup semi-finalists take the pitch as Watford hosted Fulham whilst Wolves welcomed Manchester United to Molineux. The hornets were ultimately the final nail in the coffin for newly-promoted Fulham, as they beat the struggling London club 4-1 to seal their relegation back to the Championship. The pick of the goals from the match was a volley by Will Hughes, who has impressed many this season and continues to shine in this exciting Watford side. 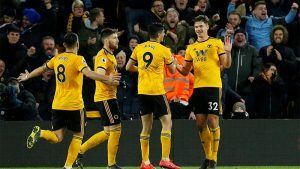 As for Wolves, they to managed to go into the massive weekend in high hopes after beating Manchester United 2-1. United took the lead thanks to Scott McTominay’s 1st goal for the club, but this was short lived as Diogo Jota equalled the scoring before half-time. An Ashley Young red card in the second-half only hindered United’s chance of getting all 3 points, and it was a Chris Smalling O.G late on that gave Nuno’s men the all-important victory to continue their pursuit for 7th spot in the league. As for United, this result was a set-back in their efforts for a Top 4 spot and will be glad to know they never have to play Wolves at Molineux till at least next season. 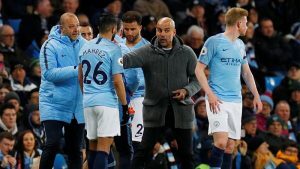 There was 3 games played on Wednesday, which saw Manchester City regain top spot in the Premier League after a somewhat comfortable victory over Cardiff City. Kevin de Bruyne stroke early once again for Pep Guardiola’s men, as Leroy Sane scoring just before half-time killed all little hope that Cardiff had for the rest of the game. This result left City 1 point ahead of Liverpool on level games, although with the Reds playing on Friday and City in FA Cup action at the weekend, it wouldn’t stay that way for very long. Chelsea got all 3 points at Stamford Bridge as they beat Brighton & Hove Albion 3-0, with Olivier Giroud scoring his 1st Premier League goal in 2019, as well as 2 similarly brilliant finishes from Eden Hazard and Ruben Loftus-Cheek. 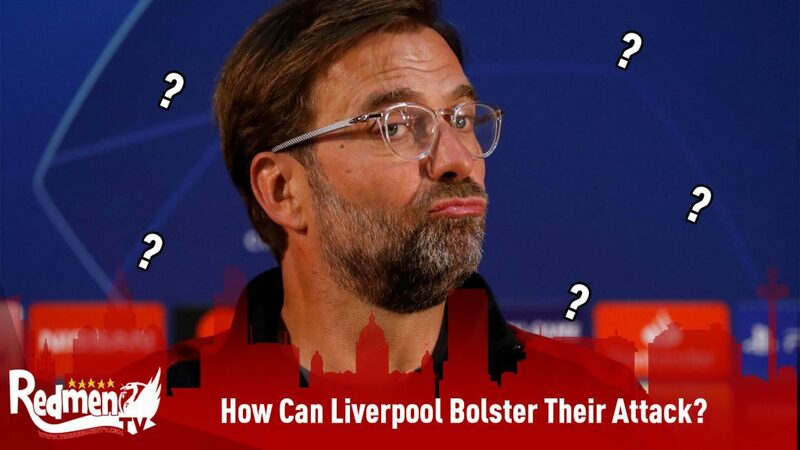 Spurs played their 1st game at their new stadium on Wednesday and were hoping for a different outcome than that on Sunday as they lost 2-1 at Anfield in cruel fashion. With a win important not just for the stadium but for the Top 4 race, this was a massive game for Spurs, and they managed to handle the pressure and come out with all 3 points as they beat Crystal Palace 2-0, with the 1st goal at the stadium was scored by Heung-Min Son, with the 2nd scored by Christian Eriksen. 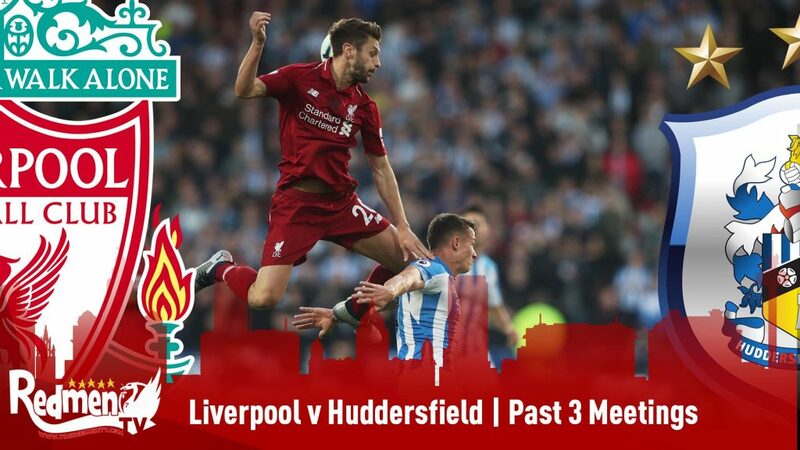 Friday rolled around quickly and saw Liverpool in action as they travelled to Southampton, looking to regain top spot in the league and put pressure back on Manchester City. With Shane Long scoring within the first 10 minutes and Liverpool coming out of the blocks slow, it was not looking optimistic in the early exchanges. However, Naby Keita bagged his 1st Liverpool goal to level the scorings soon after and push Liverpool into gear. 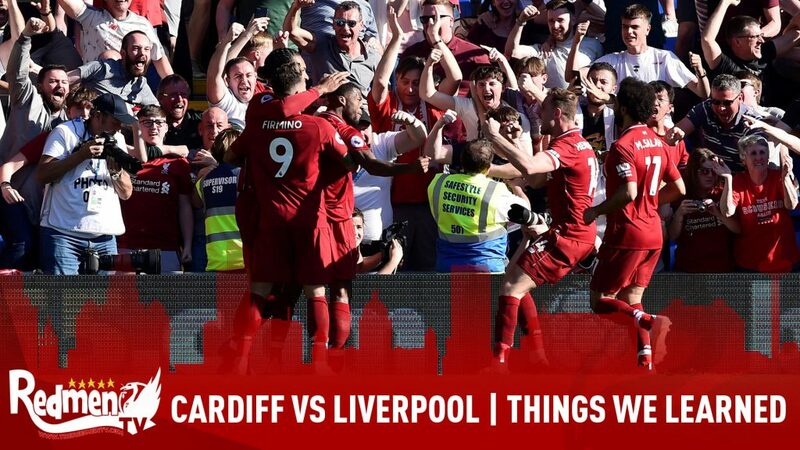 The Reds would still not make easy work of this game, leaving it late as Mo Salah the little dancer ran away from a Saints corner to counter-attack in typical Liverpool style, before belting it into the bottom corner and causing limbs in the away end. Jordan Henderson bagged the third for Liverpool and seemed to call out his critics with his celebration, showing true passion and will to answer them people wrong who doubt him as our captain. 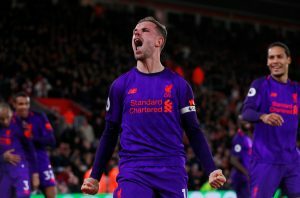 As for my own opinion, I’m so happy for Hendo with his goal and ultimately his performance when he came on, as he changed the game with his influence from off the bench, showing true captain attributes. 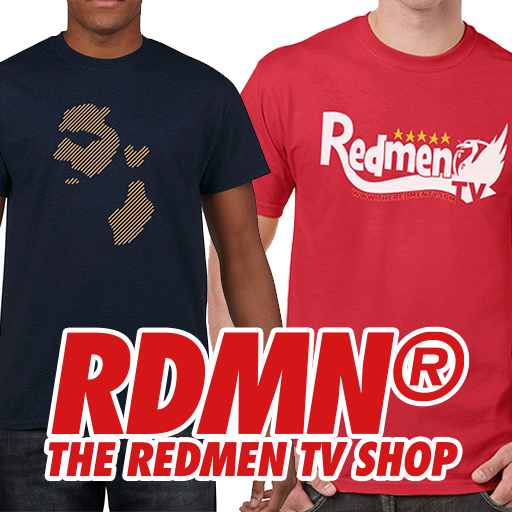 The weekend saw even more Premier League football, as well as FA Cup semi-finals at Wembley. In the league, Bournemouth were handed a defeat at the hands of Burnley, with that result doing wonders for their survival push coming up to this crucial stage in the season. Already relegated Huddersfield Town were battered by Leicester City 4-1, with James Maddison and Youri Tielemans both scoring excellent finishes. 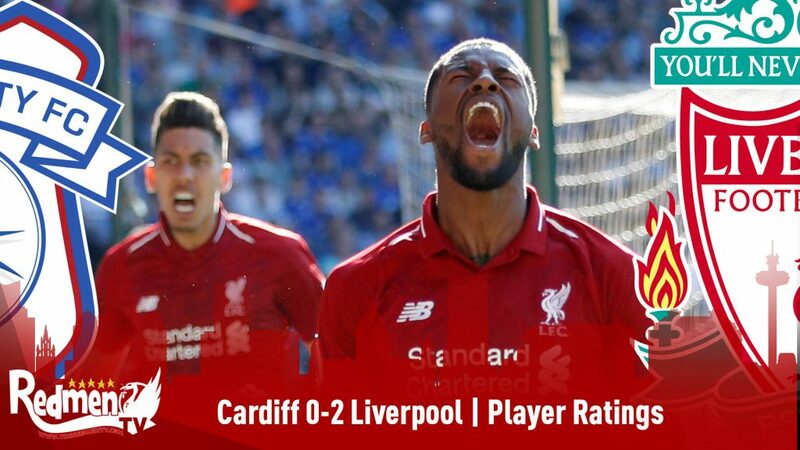 This game also Leicester match their points tally for the 2017-18 season, showing the progress they have made and recently under Brendan Rodgers. Crystal Palace also managed to get 3 points on Saturday as they beat Newcastle 1-0 at St. James’ Park thanks to another penalty by Luka Milivojević. Saturday also saw the 1st FA Cup Semi-Final take place as Manchester City played Brighton. In what was a very dull affair with little atmosphere for such an event, it was a 4th minute goal from Gabriel Jesus that was all the difference that saw City still on for a record-breaking quadruple. Onto Sunday where the 2nd FA Cup Semi-Final take place between the 2 best teams outside of the Top 6, as Watford played Wolves. A Matt Doherty header in the first-half saw Wolves take the lead, with Mexican striker Raul Jiménez, who has recently been signed on a permanent deal for a reported £30 million scoring the 2nd to give them one foot in the final. However, a beautiful strike from substitute Gerard Deulofeu put the pressure onto Wolves with 10 minutes to go. Then with the 94th being played, a foul from Leander Dendoncker on Troy Deeney gave Watford hope on levelling the game at 2-2. With all the pressure on his shoulders, Deeney smashed the ball in and brought the game to extra-time. In extra-time, it was Deulofeu again who slotted away a cute finish to complete the incredible comeback and give Watford only their 2nd FA Cup Final in their history. As for Premier League action on Sunday, Everton were hosting Arsenal at Goodison and came out victorious thanks to a goal from Phil Jagielka, who wasn’t even meant to start but only did thanks to Michael Keane’s illness. This result dented Arsenal’s Top 4 hopes massively as they could have leapfrogged Spurs in 3rd place, and the performance itself will not make Gooners very optimistic for the rest of the season. There is more action in the league tonight as Chelsea host West Ham, who will again be looking to get 3 points and progress in their chase for Top 4, which is really hotting up to be a close fought battle between 4 clubs. 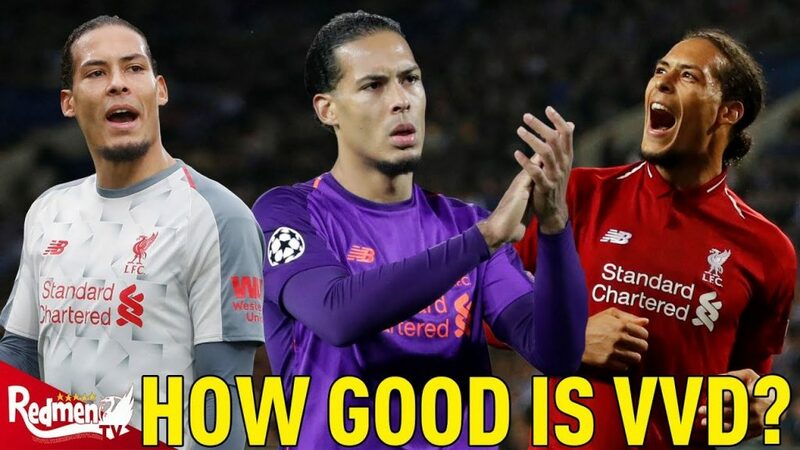 There is also a lot of action in midweek with the return of the Champions League and Europa League, where Liverpool host Porto and City play Spurs in an all-English tie. In news away from the pitch, comments made by Kirsty Gallacher have made a stir on social media, as she seems to laugh at very valid comments made by a Man City fan on the radio in terms of cost of football. These comments were undermined by Gallacher, who is clearly very out of touch with the working-class who fund football at its core.